Life is not easy. Whoever told you that is out of their mind. Life is absolutely amazing filled with love, happiness and peace but you will encounter obstacles in your path. You will encounter evil forces that will try to bring you down. You will encounter difficult moments that will test your strength. And it is those moments that will help mould you into a better individual. It is those moments that will help you grow and come out of difficult situations. So with the ups and downs of life, comes hits and misses of products too. Being a beauty blogger, I get to use and experiment with a lot of products. Sometimes I get PR products, sometimes I buy in a whim and sometimes I spend hours and days researching about a product before buying. 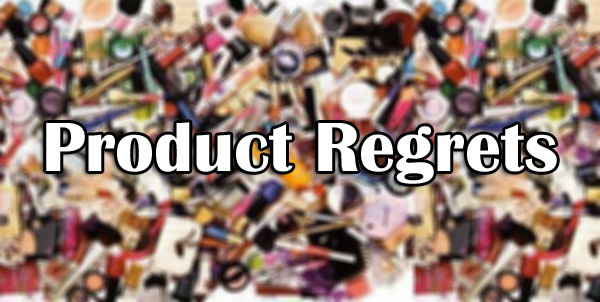 Today I am listing down products on which I have wasted my time and money and I hope this post will help you make better choices while buying products. If you enjoy these products don't get offended because we all have different preferences and likings. Also our skin and hair types aren’t similar. So what worked for you, might not work for me and vice versa. There was a time when I was in a “glitter eye makeup” phase, I was looking for glitter eye shadows all over the internet. 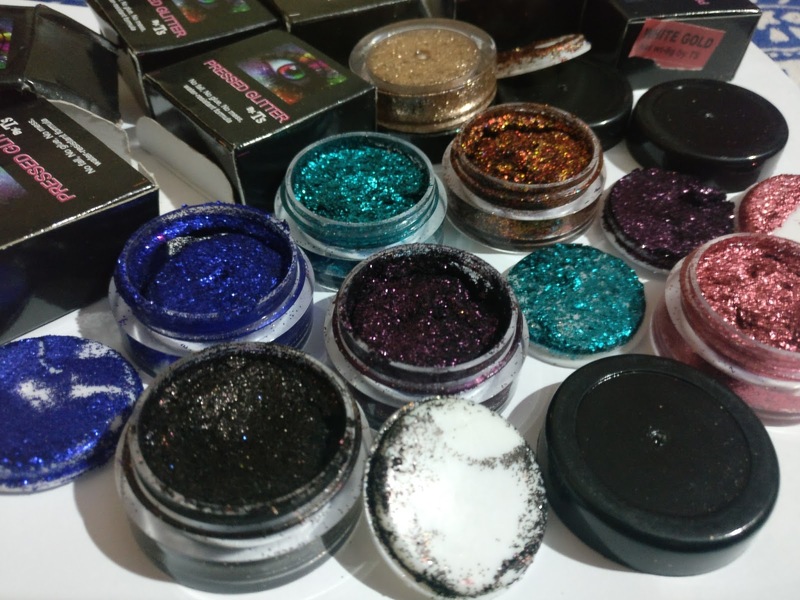 There is a dearth of good-quality glitters in India and so when I finally came across this brand, I was super elated. Many of my fellow beauty bloggers were raving about these glitter monos. I even consulted with few of them before jumping into the bandwagon, and everybody had only good things to say. Priced at 110 each, I bought around 8 pieces and what duds the glitter eye shadows are. The creamy texture doesn’t really have a decent finish and the glitters move all over your eye lid, crease, brow bone and eventually to your entire face creating havoc. Your face will end up looking like a disco ball. I know they are really cheap, but for such a dud of a product, I don’t even want to spend a penny. These are good if you are using them mere for blogging purposes; otherwise don’t even think of wearing them out of your house. This clumps galore and made my lashes fall. I have never faced such issues with any of my mascaras before. I got so paranoid. But later I thought may be something was wrong that day, so tried a couple of times more, but to my disappointment, the results were same each time. I can lose hundreds of hair each day and still stay calm, but I can’t really afford to lose my lashes like that. It breaks my heart! And this is enough of a reason to not use this mascara again in my life. I would have been okay with the clump and flakes, but not with this. Available in only one cool shade, which neither suits fair skin nor suits dusky skinned beauties. Maybe someone with medium toned skin tone will find it apt. I don’t know if it is the shade or the texture that makes me hate this product more. The shade is dark for me and makes me look dull. The texture though is smooth and glides on easily, but takes forever to sink into your skin. Plus, no SPF. 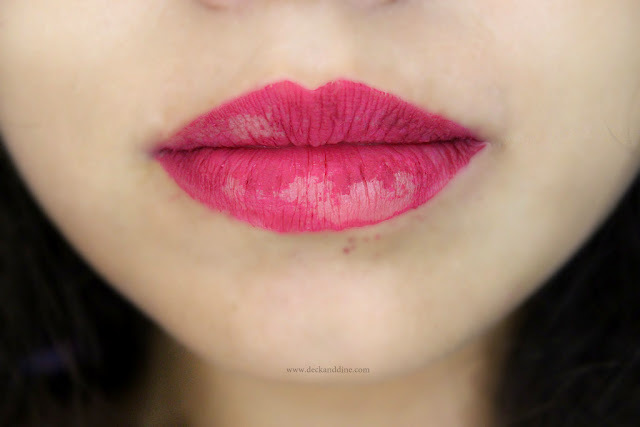 Love the color, but the texture is such a turnoff. 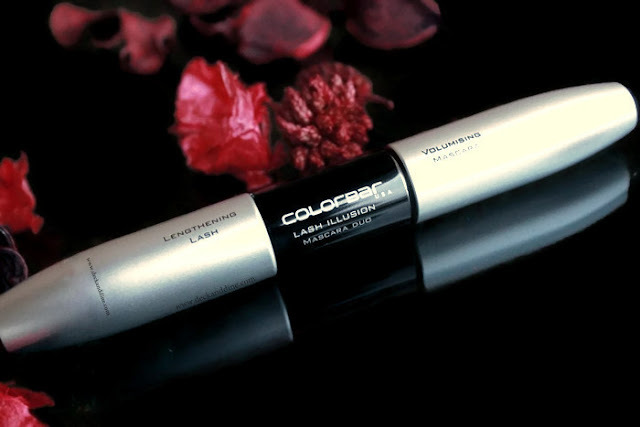 It is no doubt very soft and smooth to touch, but once you try to transfer the product on your lids, it feels chalky and vanishes in no time. Blending is very difficult and frustrating. It has no color payoff. I mean I don’t know where it vanishes every freaking time. 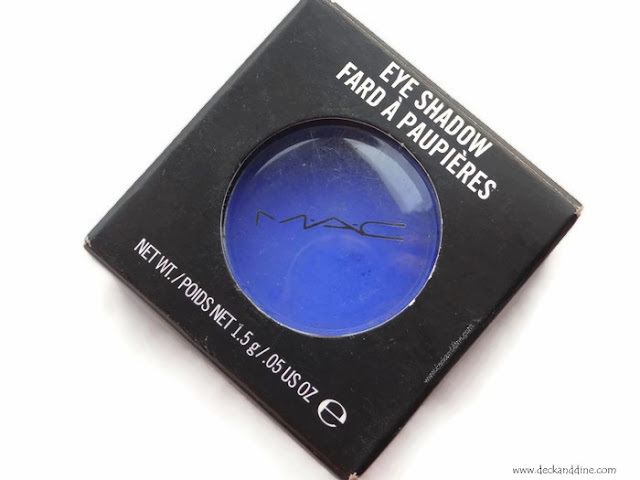 I always look to MAC for shadows, but Atlantic blue fell short for me. I got disappointed each time I used this product. I hoped that "rainforest moisture" will moisturize my hair, but no, it didn’t. Moreover, I feel that this shampoo is way too gentle for my hair; it doesn't clear all the junk out of my hair like other shampoos. I need a lot to lather it up and also I did have a very hard time evenly distributing it on my hair. I have tried using in small quantities multiple times. But it only lathers well after 2-3 applications. In any case, I just end up using quite a lot of the product. Also, not every day we have time and patience to shampoo hair 3-4 times. I really hate bashing products, especially when it is from a brand I so love; but I am sorry TBS, this really didn’t work for me. To top it all, this is pricey. I don’t mind paying for products that actually work; but this price is ridiculous for a product that doesn't deliver too much. It did nothing that wowed me. Whatever happiness it gave me by adding the shine and softness to my hair went down the drain after I saw the ingredient list, silicons, silicons and many other chemicals. This product doesn’t repair or help the hair in the long run. For that amount of money I expect some bona fide miracle in a bottle, and this is not. 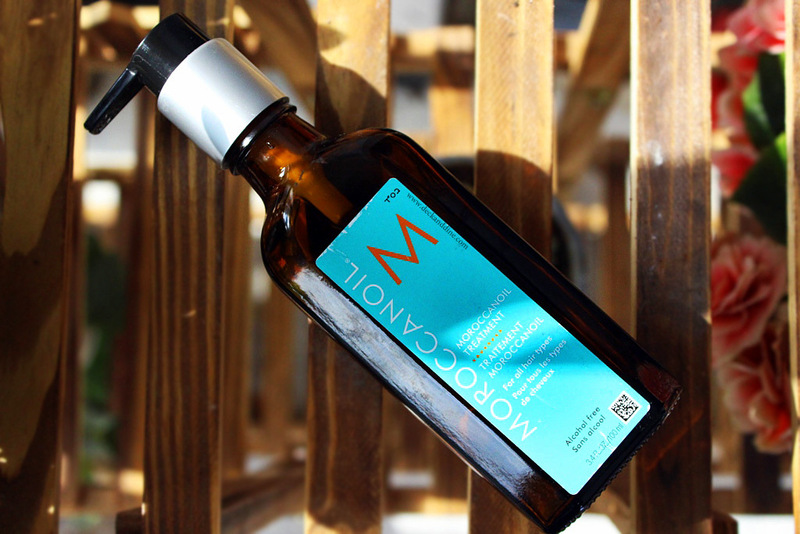 I would rather go for pure Argan oil that would at least rescue and repair my hair. This is indeed a hyped product. I hate anything that says “skin whitening” “fairness” etc. I have seen people’s obsession with fairness and ‘white skin’ since childhood and still don’t understand why the labels state that fairness of skin equates to loveliness of personality. This says “skin whitening”, has the typical fairness-cream texture that I loathe, takes effort to blend, takes time to get absorbed into skin, makes skin sweat like crazy and no effect on dark spots and pimple marks even after using it for over 2 months and also contains Parabens. I don’t see why I would still be using it or would repurchase it. So, that’s it. These are the products that disappointed me to the core. I am sure you have your list of downers too. Let us know in the comment section below. Lastly, Wishing you all a very very happy and prosperous New Year. Today, don't pray for life to be easy. Pray for the strength (mental, physical and spiritual) to get you through a difficult moment and make you a stronger, renewed and wiser version of YOU. Pray for answers to your questions and solutions to your problems. And always know that the life experiences you are dealt are for a reason. Nothing in life happens just because. Live in the now and enjoy every second of every moment both good and bad. End the year on a high note and get yourself ready for 2018.